Edited by Oben, 11 June 2018 - 06:03 AM. I was completely indifferent to Shanks until the last chapter. 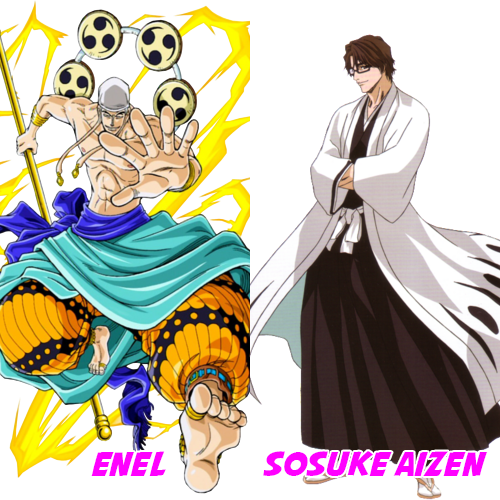 I vote for him solely on the basis of it, since it makes him one of the most interesting OP characters in my eyes. 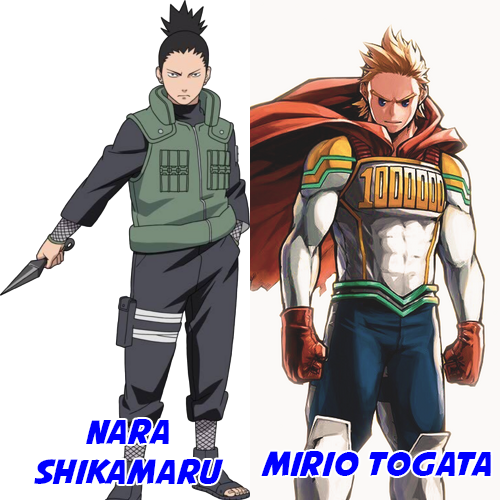 Edited by Tale, 11 June 2018 - 10:07 AM. Edited by PunkHazard, 11 June 2018 - 10:45 AM. 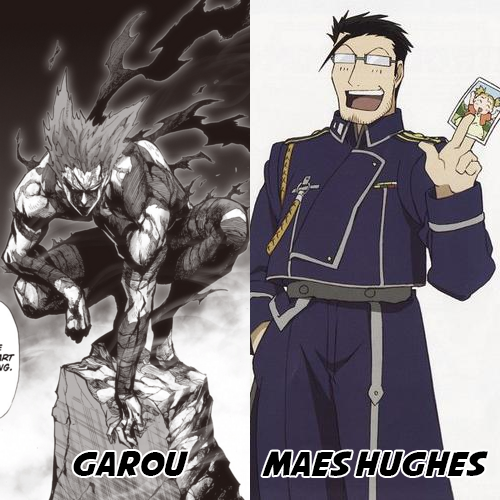 How would you react if Shanks had been working with the Goverment all along? 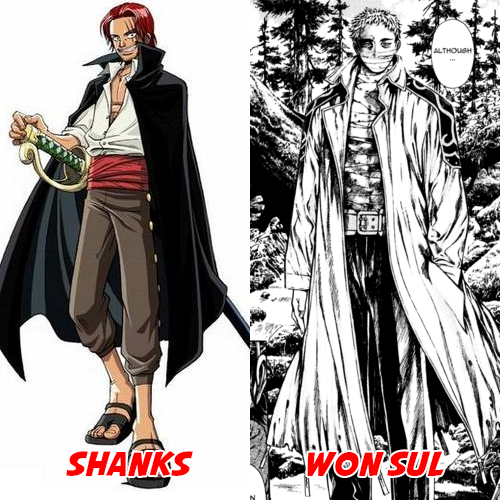 I nominated both Shanks and Won Sul, and I voted for Won Sul here, but I think we've seen enough of Shanks to judge him pretty well. Every time he shows up it usually has some major impact on the series. Plus his first appearance when he got trashed by that mountain bandit in the bar is one of my favorite scenes in the series, which was reflected by when Luffy has the same thing happen to him in Jaya and is another one of my favorite scenes. Not sure how that scene will play out but it really reminded me of when he went to go see Whitebeard previously. To warn him about Blackbeard. It kind of feels like he is doing the same here, but I am very interested to see how it unfolds.